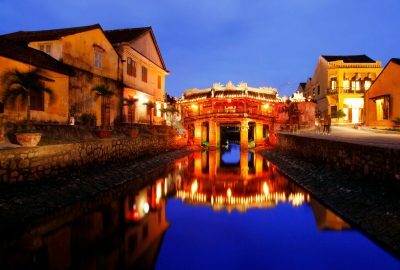 Asia Trips - Tours in South East Asia. Discover South East Asia. 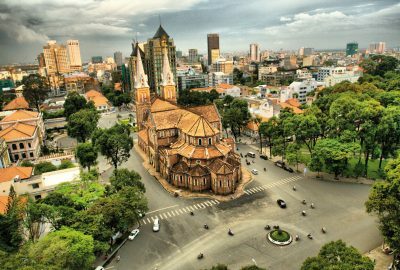 A good introduction to Hanoi and its surroundings. 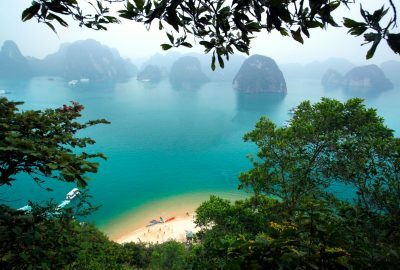 Experience the charming chaos of Hanoi and the relaxing waters of Halong Bay. This is a worry-free package with time for your own discoveries and enjoyment. 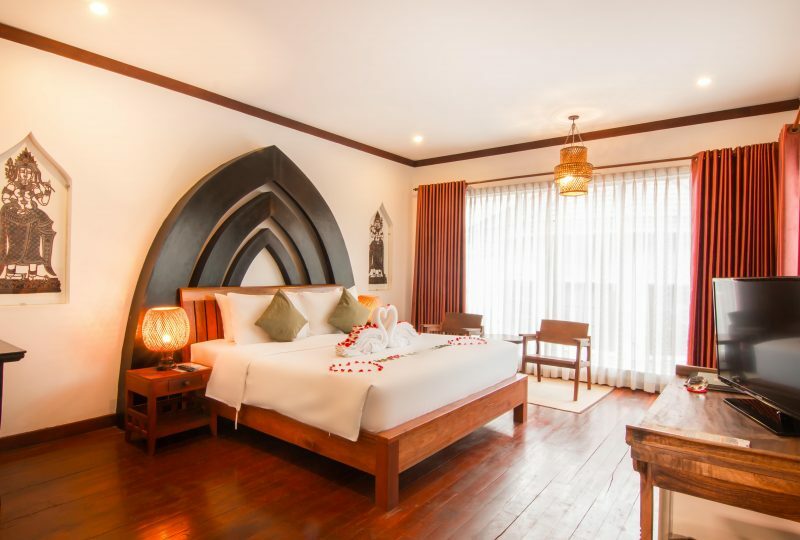 A family-run boutique hotel built around the swimming pool and lush tropical garden. 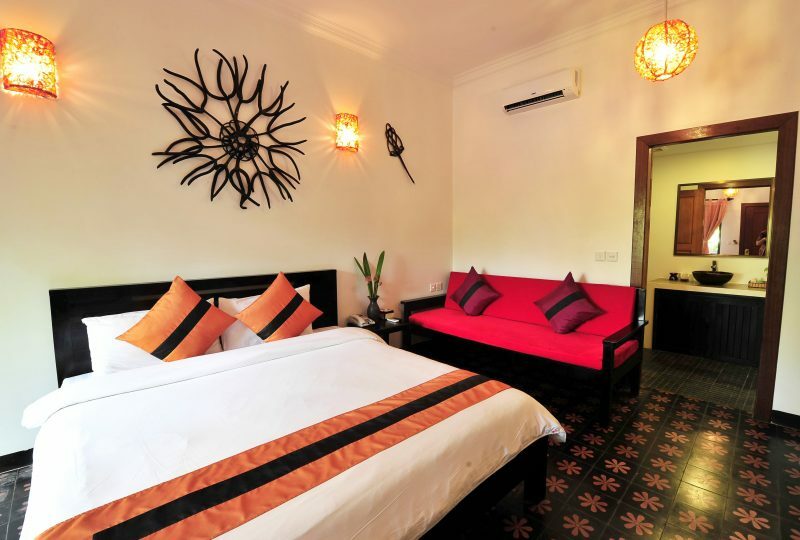 Luxury accommodation with international standard service and genuine Cambodia hospitality and smile. 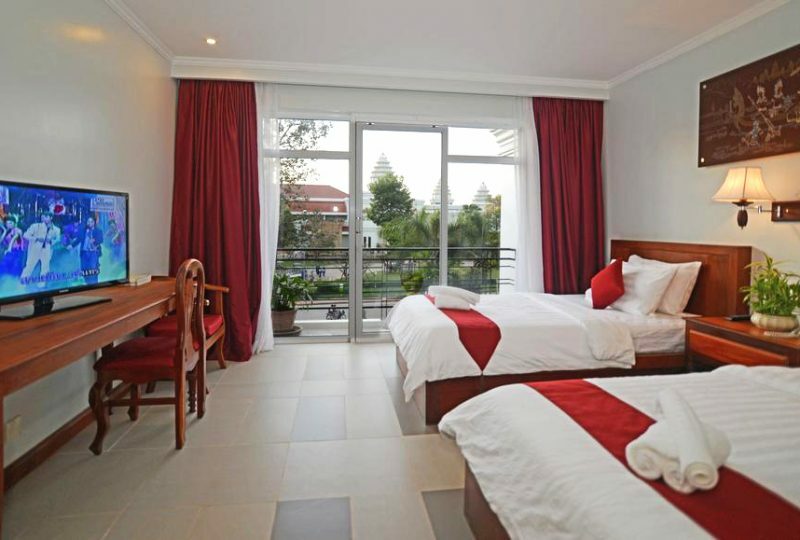 A luxury comfortable boutique that you have been looking for, during your prestigious time. 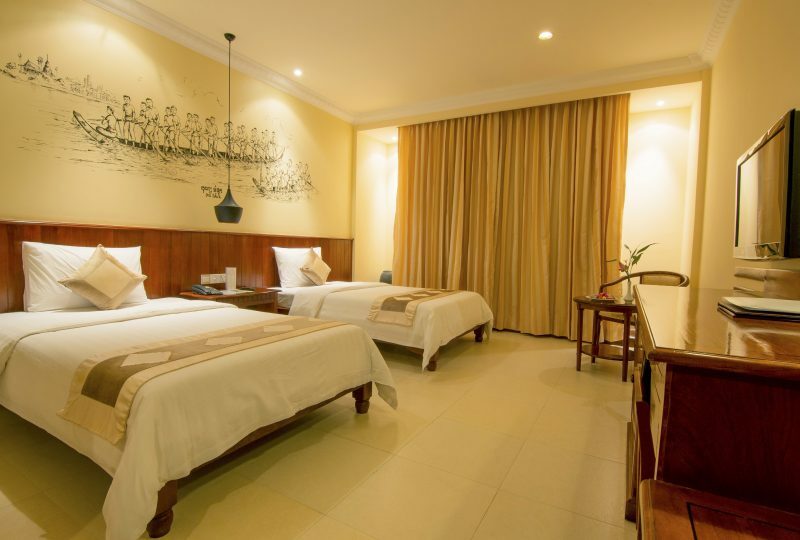 Offers over 44 traditional style rooms with all modern comforts this unique fusion of Khmer and European style.